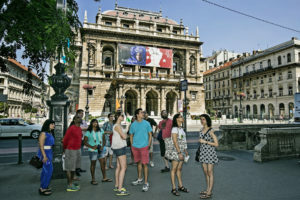 Get a closer look at Budapest’s most interesting and unique sites, and learn about the city’s long history and rich culture with a guided Budapest walking tour. 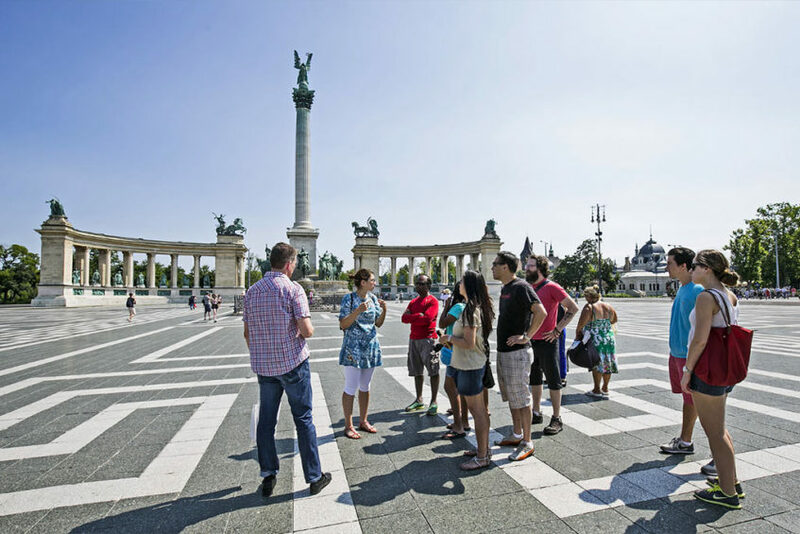 The Budapest Walking Tour is specially designed to show you as much of the city as possible without being strenuous – the light 3.5hour tour will guide you through the most important attractions and must-see places of Budapest. Coffee Stop: 1 Drink (Coffee or Soft Drink) and 1 Hungarian Dessert incl. 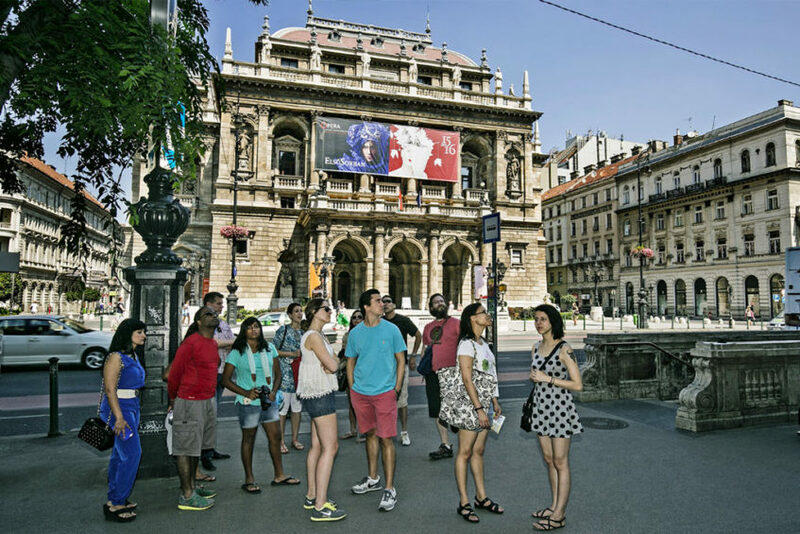 The Budapest Walking Tour runs daily from 10 am throughout the year (except Dec 25, Dec 26 and Jan 1). 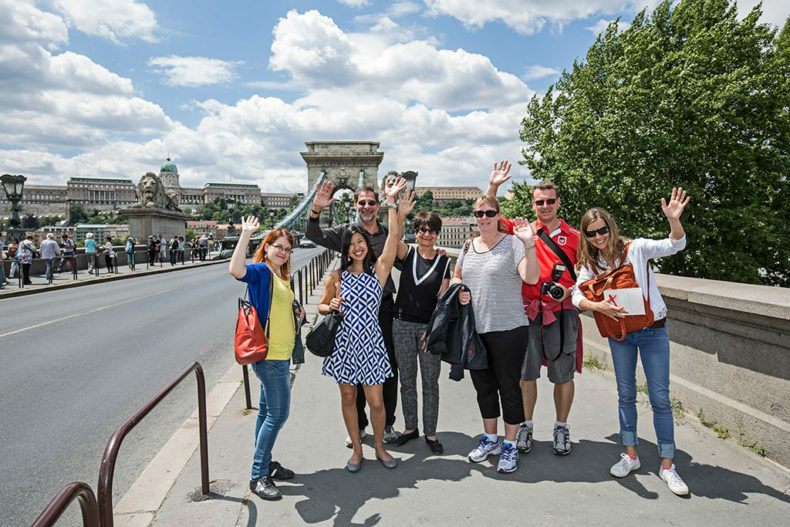 During the Budapest Walking Tour, you will visit the most famous and most important attractions of both the Pest and the Buda side of the river Danube. Please note, that as it’s an outside walking tour, there are no inside visits included. Participants will need to be fit for light continuous walking, for up to 2 hours. We are sorry to inform you that the tour is not wheelchair accessible. Cancellation policy: the tour fee can be refunded if asked 4 days before the tour date. Within 4 days of the tour date the tour fee is non refundable.